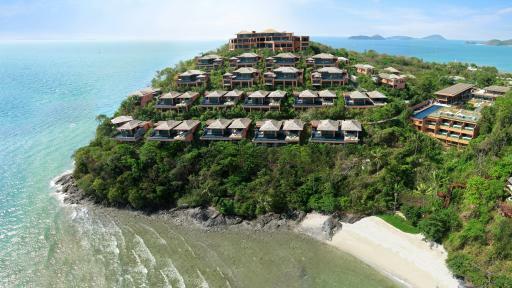 Nestled on the secluded corner of Cape Panwa on Phuket's south east tip, Cape Panwa Hotel offers tasteful modern accommodation with classic tropical island flair. Renowned for its convenient location, excellent service, immaculate grounds and private beach, the resort is popular with tourists. 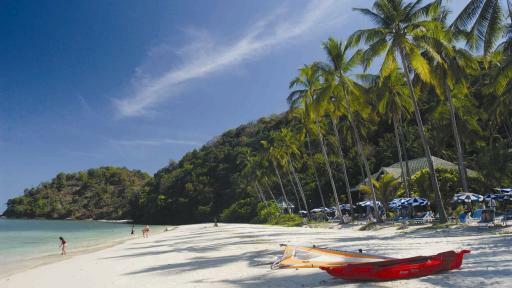 Set on a private 200 metre beach in Cape Panwa is the recently opened Crowne Plaza Phuket Panwa Beach. This Phuket accommodation boast a number of facilities including 5 restaurants, bars, 2 swimming pools, a day spa, kids club, 24 hour gym plus more. Couples and families will be sure to have a comfortable stay in one of the modern and spacious rooms or suites. 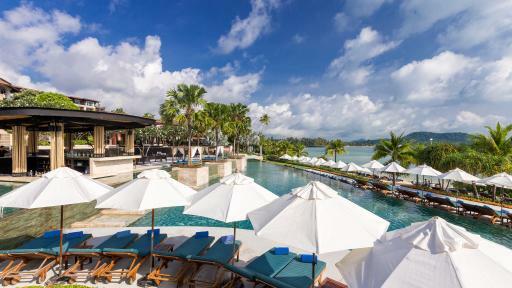 Set on stunning Makham Bay, Pullman Phuket Resort Panwa Beach is located in Cape Panwa, just under an hour from Phuket's International Airport. Conveniently located close to a number of attractions, the resort is ideally positioned for shopping in Phuket or day trips to the Phi Phi Islands. Located in the peaceful bay of Cape Panwa just 50 minutes from Phuket's International Airport, Sri Panwa Phuket Luxury Pool Villa Hotel offers value for money accommodation. Just 15 minutes from downtown Phuket, the resort is conveniently located close to a range of shopping, dining and entertainment options.